Summary: New user statistics show the Amazon Kindle Fire is already taking over the Android tablet space. 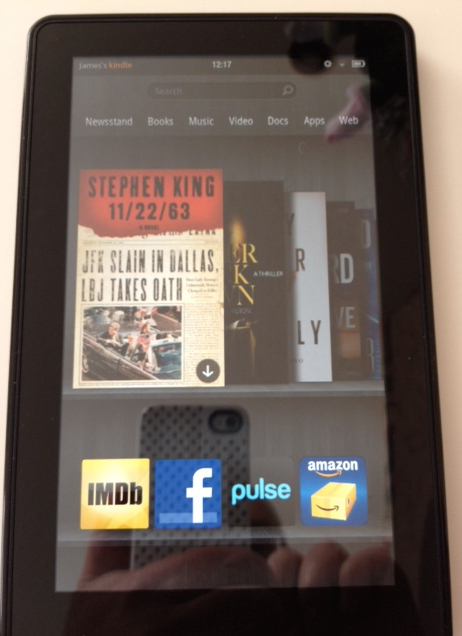 Android tablet makers better fear the Kindle. Android tablet makers have been chasing the leader of the tablet pack, the iPad, for two years. New numbers that have been recently been collected show that the Amazon Kindle Fire is already taking over the Android tablet space. Samsung and friends better be fearing the Kindle Fire, not the iPad.